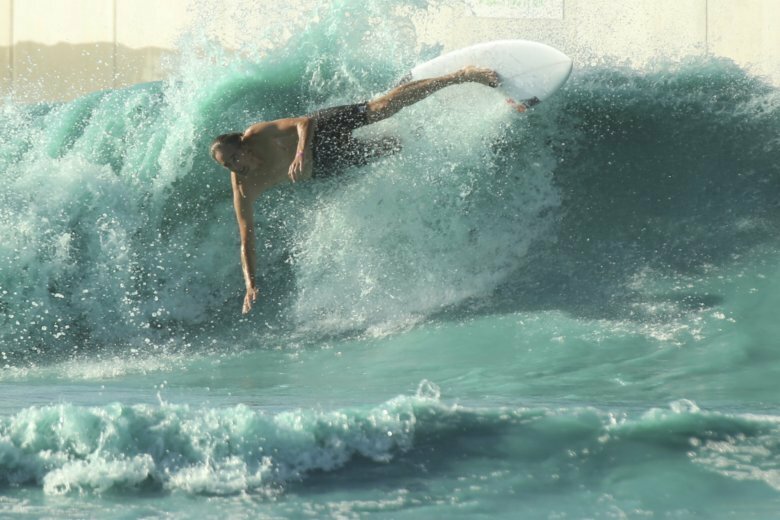 WACO, Texas (AP) — Test results are expected later this week after a man who visited a landlocked surf resort in Central Texas died from a rare “brain-eating amoeba,” local health officials said Monday. Fabrizio Stabile, a 29-year-old from New Jersey, died on Sept. 21 after falling ill with Naegleria fowleri, a rare but deadly amoeba that can cause a brain infection. People are usually infected when contaminated water enters the body through the nose, according to the Centers for Disease Control and Prevention. It wasn’t immediately clear when Stabile visited the BSR Cable Park’s Surf Resort in Waco, but the facility voluntarily closed Friday. Symptoms generally start about five days after infection, with death occurring about five days later, according to the CDC. Waco-McLennan County Public Health District spokesman Kelly Craine told The Associated Press on Monday that a team from the CDC conducted a range of testing at the facility. The CDC reports the amoeba is usually found in warm freshwater, such as lakes, rivers or hot springs. The federal agency says only four of the 143 people known to have been infected in the U.S. between 1962 and 2017 have survived. BSR Cable Park owner Stuart E. Parsons Jr. told the Waco Tribune-Herald that Stabile had been in the park’s wave pool. He said the facility was cooperating with health officials. He also said he and his workers’ “hearts and prayers” are with family and friends of Stabile and the New Jersey surf community.